Karen is a photographer, filmmaker, and human rights advocate based in New York City. She graduated from Harvard University with a B.A. with honors and the Glynn Isaac Prize for best thesis in Anthropology. An avid traveller and inquisitive explorer, Karen has conducted research and photographic work in the U.S., Mexico, Central America, Turkey, Egypt, Morocco, and Peru. As a Harvard Museums fellow, Karen curated a multimedia exhibit in Copan, Honduras. She has also worked for the science and art museum, the Exploratorium, and a media tech start-up in San Francisco. At N-Map, she produces short documentaries and other media to support human rights advocacy. All of these experiences have taught her how influential storytelling and media can be to encourage reflection and inspire change. 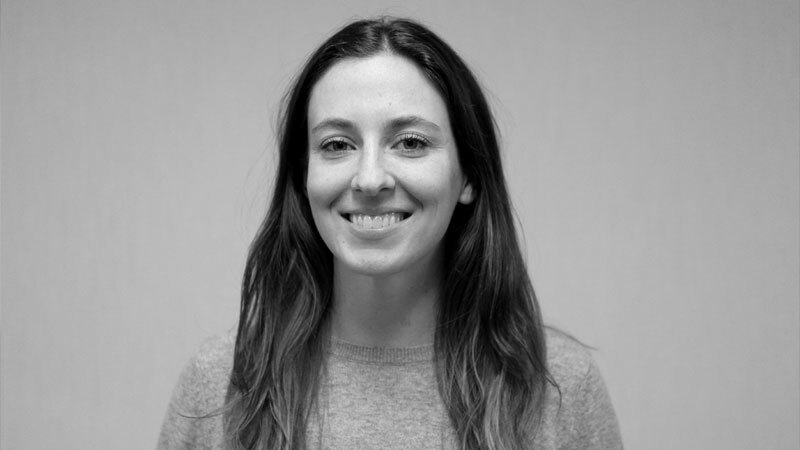 Danielle moved to New York in 2015 from her native New Orleans, where she served as Incubator Manager at Propeller: A Force for Social Innovation, a non-profit that helps launch businesses solving social and environmental challenges in the Greater New Orleans area. At Propeller, Danielle led operations for the Propeller Incubator, a shared office, event space and local hub for social entrepreneurship, home to 60+ inspiring organizations. Danielle graduated from Tulane University with a BA in International Development and Anthropology and spent her summers traveling, both abroad and across the US by bicycle. Stephen Steim is an activist and filmmaker with more than a decade of experience working in the human rights movement. As the executive director of N-Map, he leads the organization’s work to bolster human rights litigation, advocacy and legal empowerment through creative uses of storytelling. He previously served as N-Map’s Creative & Technical Director. Prior to joining N-Map, Steve worked in a senior role at Human Rights Watch. In his eight years there, he established the organization’s Chicago office, oversaw a number of advocacy and development initiatives in Chicago and New York, participated in the launch of HRW’s global fundraising campaign, and shot and edited videos as a member of the multimedia team. Born and raised in Chicago, Steve began his career as a consultant for the 2004 Obama for US Senate Campaign. He provided a range of public affairs services to the AFL/CIO, the United States Library of Congress, and Teach for America, among many other clients. In 2007, he launched The Detainees Speak, a series of performances by internationally renowned musicians and actors including Riz Ahmed, Alana Arenas and David Kelly. Artists read poems written by Guantanamo Bay detainees and raised funds for their legal representation. In 2008, Steve co-founded Homeroom, an independent, non-profit resource for creative Chicagoans. Steve holds a liberal arts degree from St. John’s College and a master’s degree in digital media from the Columbia University Graduate School of Journalism. 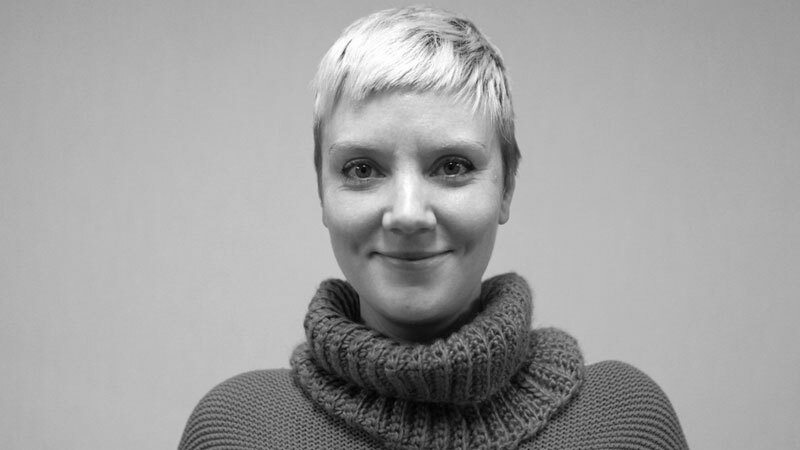 Jessie Landerman is a documentary filmmaker and human rights specialist with a passion for using technology and storytelling to promote empowerment and human rights. 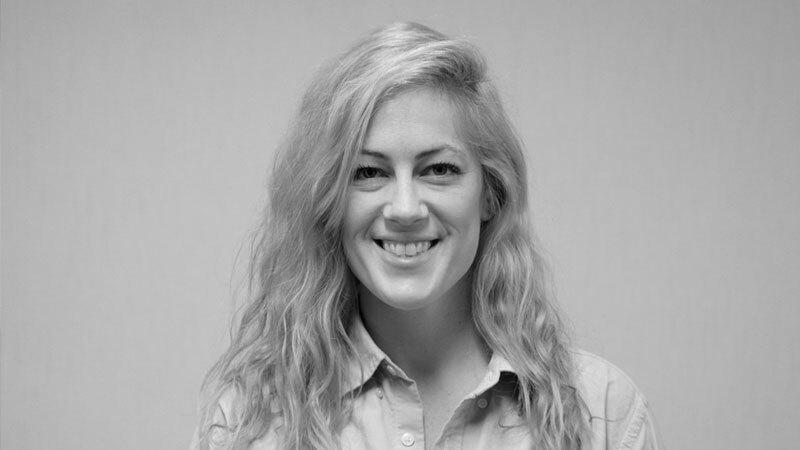 Prior to joining N-Map, Jessie worked as a Video Advocacy Instructor with the Duke University Center for Documentary Studies, a Women and Public Policy Research Fellow for Harvard University at the Colombian National Ministry of Information and Communications Technologies, and an international development specialist in Argentina, Mexico and Nicaragua. She received her Bachelor’s Degree with Honors in Cultural Anthropology from Wesleyan University in Middletown, Connecticut (2006), and her Master’s Degree in Public Policy from the Harvard Kennedy School of Government (2015). 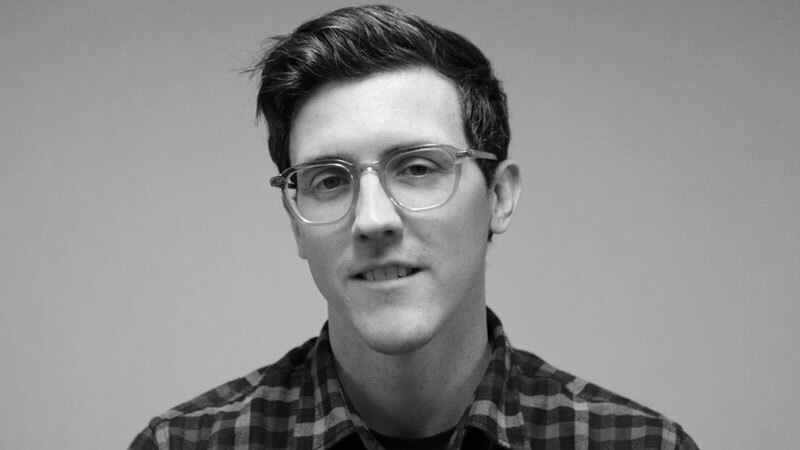 A professional writer and fundraiser, Michael joined N-Map with a decade of experience in communications, nonprofit fund development, and freelance journalism. Prior to joining N-Map, she worked extensively on systemic reform issues, including education reform, and youth advocacy. Michael specializes in translating the complex language of systemic reform into emotionally compelling stories that resonate with a diversity of target audiences. Katherin Machalek is a documentary filmmaker and cinematographer. 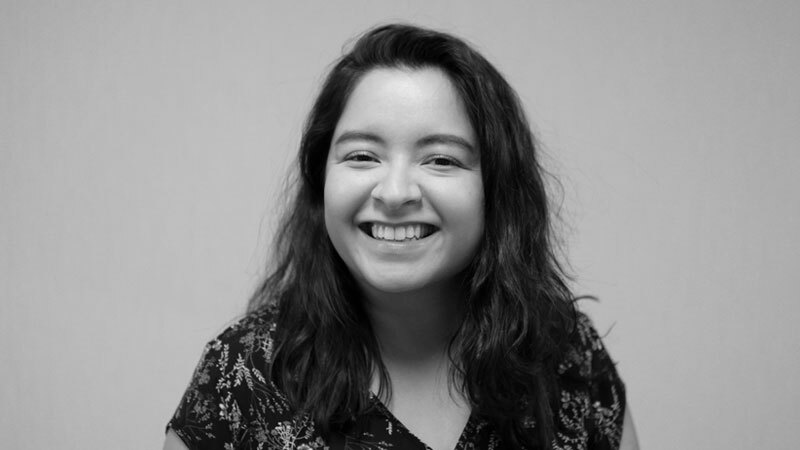 Her work explores new modes of storytelling for strengthening the human rights narrative and legal and advocacy campaigns. 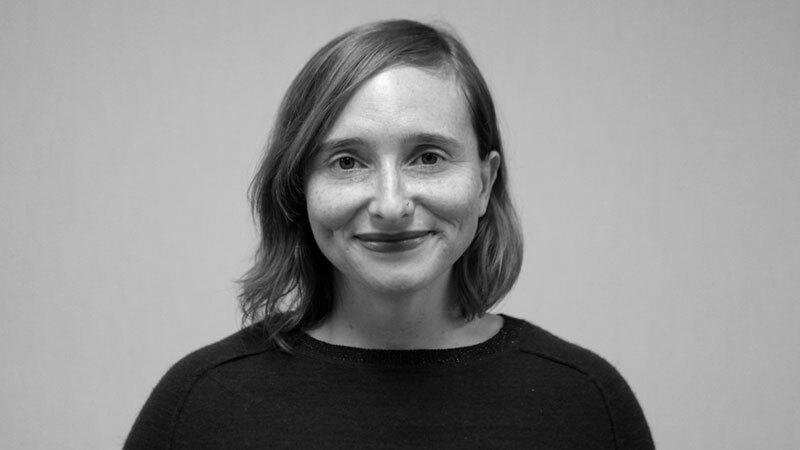 Katherin has premiered films at the Altitudes Festival and DOC NYC and has been involved in a number of filmmaker collectives including Union Docs’ Collaborative Studio, Film Fatales, and the Video Consortium. She has also contributed to Sundance Grand Jury Prize winner, The Russian Woodpecker, and Sisters of the Wicked Wig, a documentary on Brooklyn drag culture premiering at the LA Indie Film Festival in March 2016. Katherin comes to N-Map after nearly seven years at Human Rights Information and Documentation Systems (HURIDOCS), where she worked to develop the organization and technology solutions for the human rights movement. Katherin holds a master’s degree in Political Science from the University of North Carolina Chapel Hill and is currently an MFA candidate in Integrated Media Arts at CUNY-Hunter College where she continues to explore the use of technology and new media for innovating the way we tell stories.